The beautiful city of Cape Town, one of the six wonders of the world, is in the grip of the worst drought of the last 100 years. Some scientists even say that is is the worst drought in over 350 years. Everyone has an opinion about whose fault or whose responsibility the water crisis is, but the bottom-line is that Day 0, estimated as 12 April 2018 - when the taps will run dry in Cape Town, is just around the corner. With Level 6B water restrictions that came into effect on 1 February Capetonians are limited to 50 liters or less per person per day. No watering/irrigation with municipal drinking water is allowed and the use of outdoor boreholes and well points are strongly discouraged. The City is making plans to ensure that water is available at the 200 collection points from 12 April onwards and trying to address the traffic, health and safety challenges that go with the current crisis. However, it is up to each and every resident, business and visitor to do everything in their power to save water and to use it responsibly. We need to change the way we think about water and how we use it. As we can attest in the Western Cape, water is not an infinite resource and we need to all collectively and individually focus our efforts to reduce our water footprint. 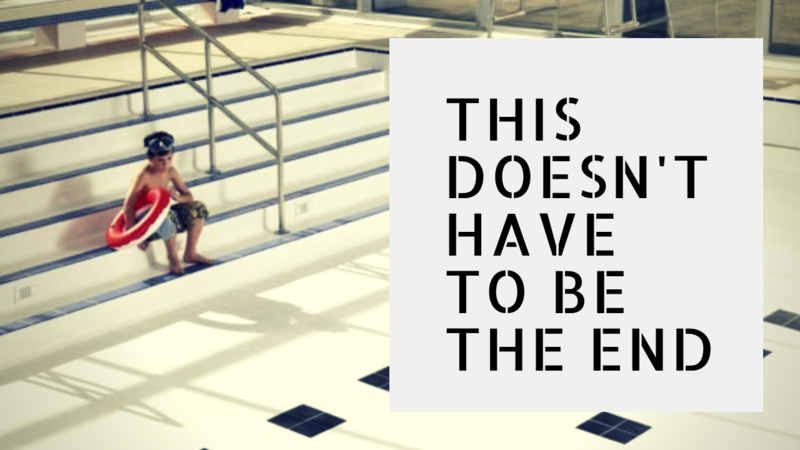 We need to change our lifestyles and we need to do it now. In South Africa, an average family of four creates about 70 liters of grey water per person per day. 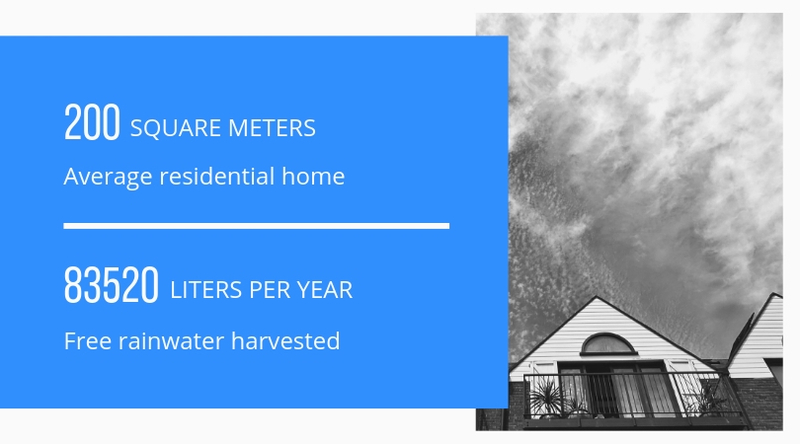 By saving rainwater and treating residential greywater you can reduce your municipal utility bill and dependence on the municipal water while saving our precious potable water for drinking. Our focus should be on saving water and that includes the collecting of rainwater and using it in our houses and gardens. Approximately 1500 liters of rainwater can be collected for every 304 square meters of collection surface per 3 cm of rain. 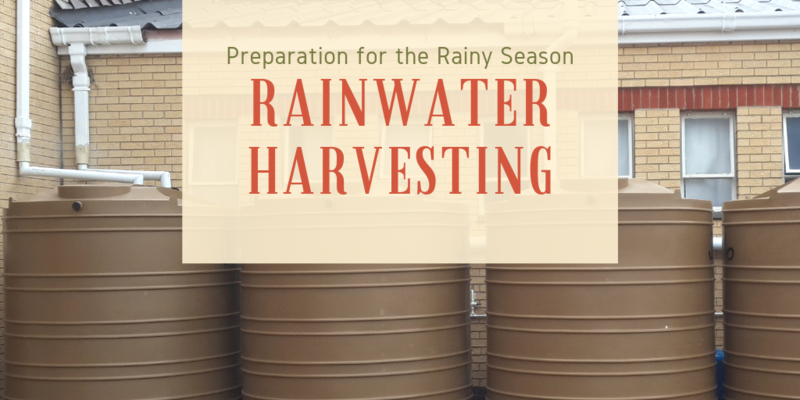 Having rainwater harvesting systems are no longer 'nice-to-have' or garden party talking point - they are a necessity to survive our water-strapped circumstances.